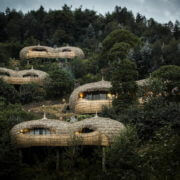 As the name implies, volcanoes (albeit extinct ones) dominate the skyline in this part of Africa and Mammoth Safaris is increasingly well placed to expose the incredible natural world of this part of Rwanda to the adventurous traveller. 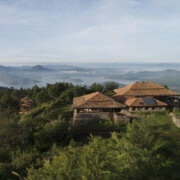 The slopes of the volcanoes are steep and forested and home to the last Mountain Gorillas on earth. These incredible animals are what draws people here for that once in a lifetime opportunity to spend an hour in the presence of the gentle giants. 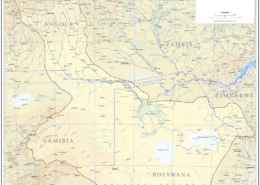 Whilst this is in and of itself all drawcard one needs to visit this part of the world, there is in fact so much more to this fascinating piece of Africa. 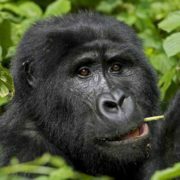 Allow Mammoth Safaris to show you some Mountain Gorillas in the mist in their home in this incredible natural expanse of Rwanda! The Volcanoes National Park or Parc National des Volcans lies in northwestern Rwanda and borders Virunga National Park (home to the largest lava lake in the world) in the Democratic Republic of Congo and Mgahinga Gorilla National Park in Uganda. 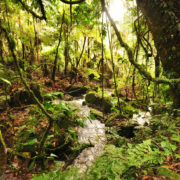 This national park a haven for the Mountain Gorilla and is also home to five of the eight extinct volcanoes of the Virunga Mountains, which are covered in rainforest and bamboo. The park was the base for the zoologist Dian Fossey, who brought the plight of the gorillas to the fore with her research and the subsequent film “Gorillas in the mist”, and we invite you to share in this epic story and be a part of the efforts to ensure that the magnificent Mountain Gorillas survive. 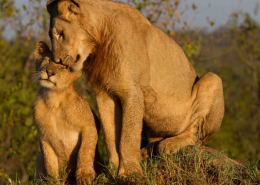 Exploring this part of Africa is really best done in the company of a skilled and experienced private guide and we will always recommend this option as a way to make the most of your Central African adventure. 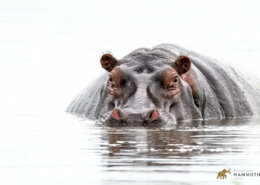 Mammoth Safaris - The best Gorilla trekking anywhere! 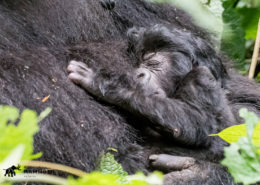 http://mammothsafaris.com/wp-content/uploads/newborn-gorilla-1300.jpg 1067 1600 mammoth safaris http://mammothsafaris.com/wp-content/uploads/mammoth_logo.png mammoth safaris2018-04-11 01:33:152018-04-12 11:28:44Mammoth Safaris - The best Gorilla trekking anywhere!